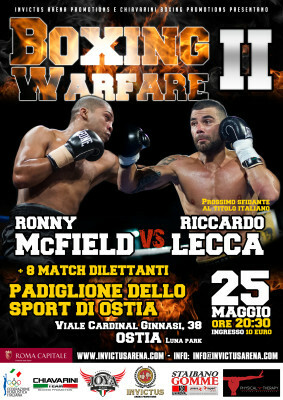 Riccardo Lecca come back to the boxing ring after his failed first assault to the superwelterweight italian title. 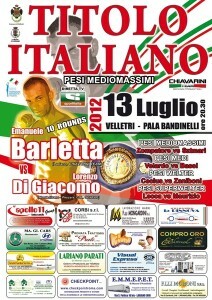 He starts again his path to the glory from Guidonia, looking for more chances for having his beloved belt. 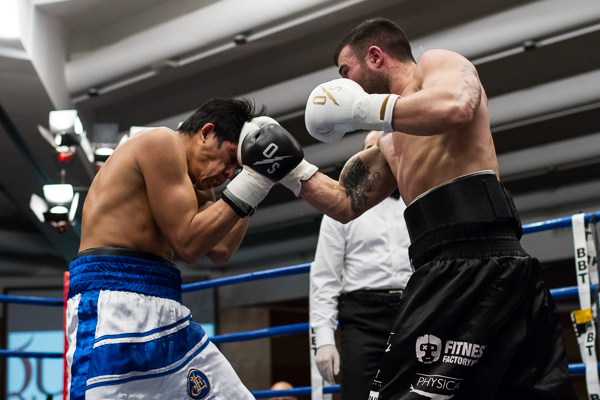 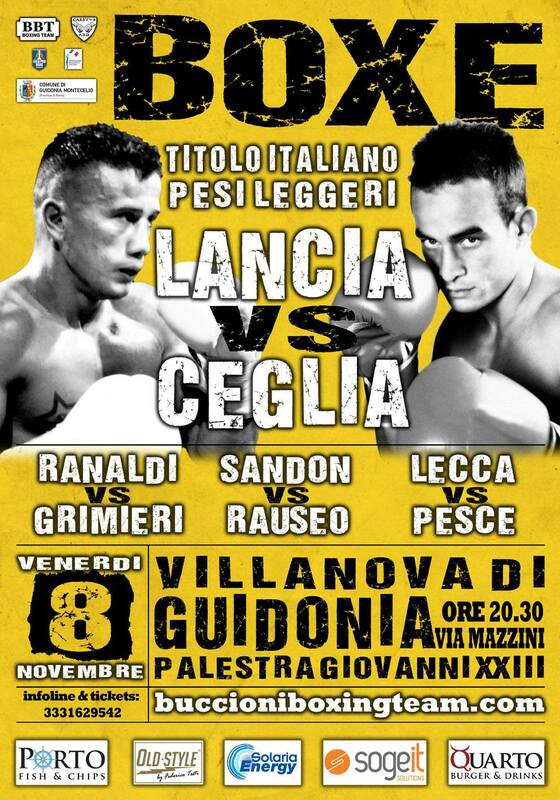 In the meeting promoted by David Buccioni on Novembrer 8 Riccardo will face Andrea Pesce, an italian boxer from Fiumicino, who has not a great record but has great motivation to come back to victory after 3 consecutives losses. 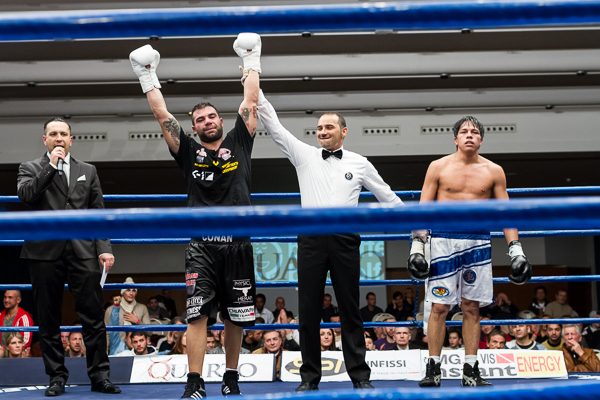 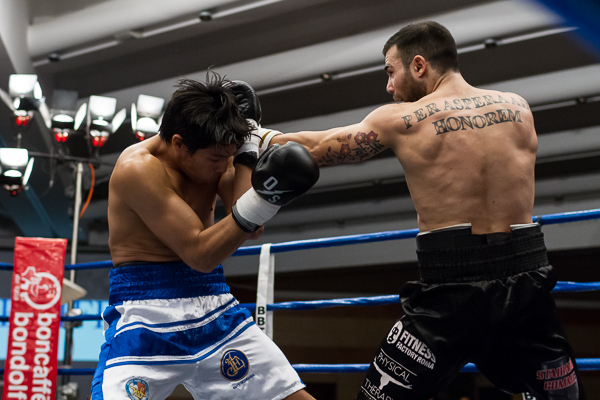 Also, Riccardo Lecca will return next December on the ring with another Thai Boxe/K1 fight. 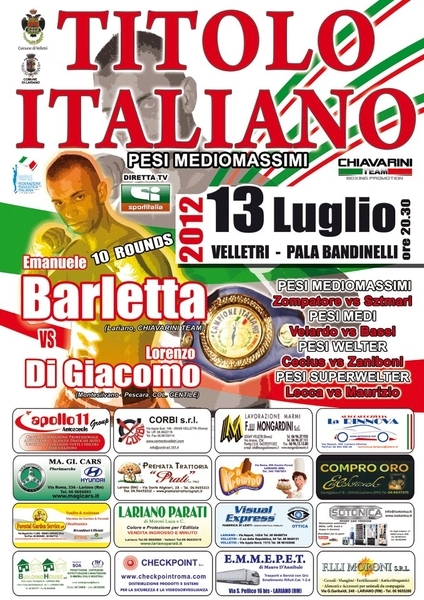 The main event will be the Italian lightweight title between Manuel Lancia and Gianluca Ceglia.